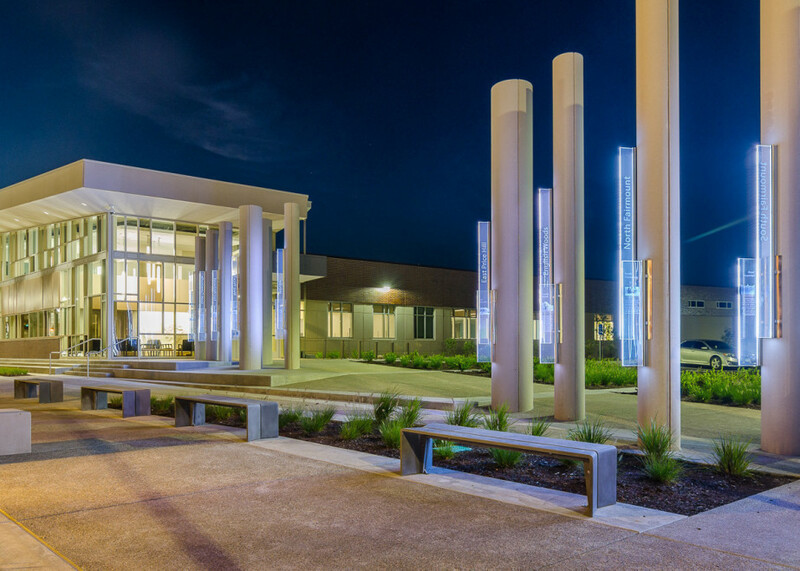 CMTA was proud to partner with the Cincinnati Police Department on their brand-new District 3 Police Headquarters. 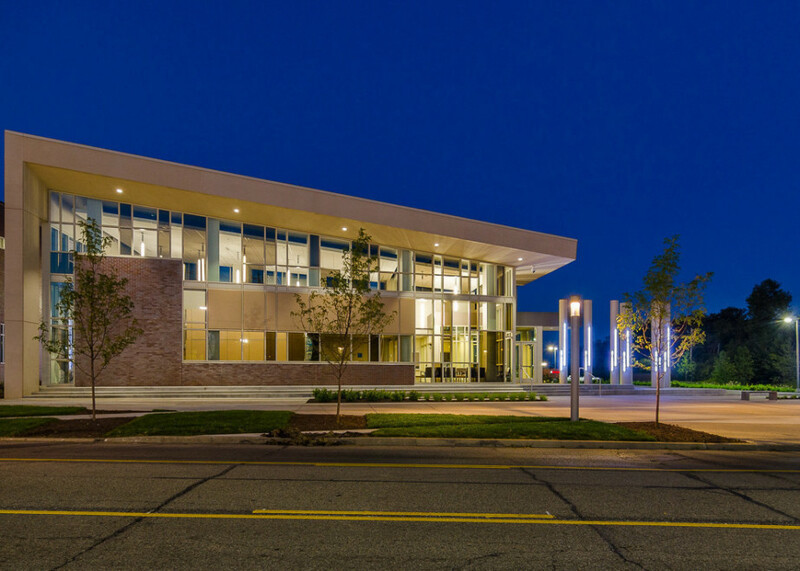 We were able to exceed their efficiency and sustainability goals without additional funding from the city, and create a Zero Energy police headquarters on a traditional budget. In an effort to help the Cincinnati Police Department meet these challenges,CMTA used the First 30 process to ensure exceptional results. Our dynamic internal team challenged ourselves to find creative solutions early in the process. A "charette" format was used with all stakeholders early in the design process. 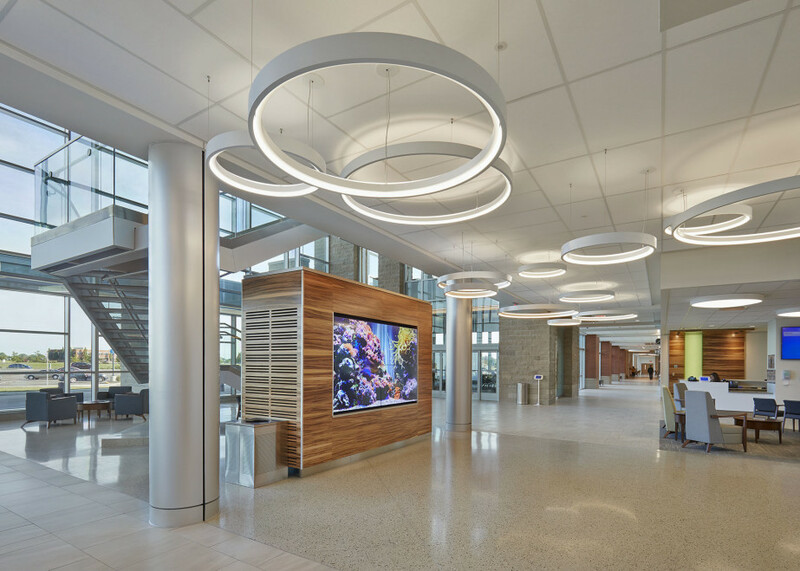 One charette outcome was to set energy goals that were further expanded to set sub-goals for the HVAC system, lighting, water heating and plug load energy consumption. These goals are integrated into all decisions from that point. Participants of the charette included the design team, occupants, facility operators, janitorial staff, IT staff, etc. We brainstormed ideas to achieve the sustainability and energy goals while meeting all functional requirements of the building. To support the charette energy goal, we look researched data bases such as CBECS, ASHRAE 90.1 and LEED. The facility's energy goal was set at 35.3 kBtu/sf-yr at the charette. The building included a power monitoring system so actual end-use energy consumption could be measured. The industry is plagued with buildings that are modeled to perform well, but once built and measured, significantly miss their energy goal. This project included both MEP and building envelope commissioning with a building air pressure test to minimize air infiltration. The goal being to insure all systems are installed correctly, operating as intended and temperature/occupancy setpoints are correct. The site was designed to include bio swales and filtration swales to reduce the quantity of water, and partially clean it, prior to entering the combined sewer system to address EPA deficiencies. The Design/Build team proposed a Zero Energy design as a "betterment" option in our response to the owner's RFP. This betterment option was one key to the team winning the award. 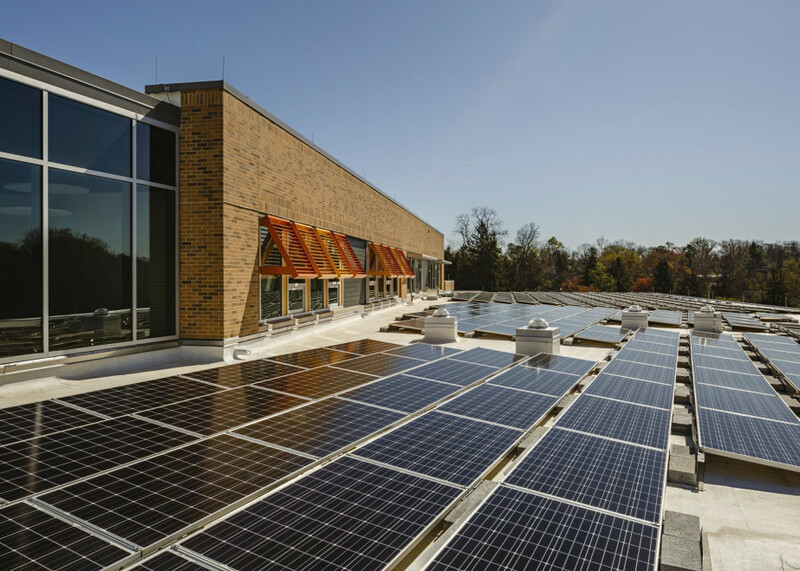 The design/build team then used all the team's experience to integrate the cost of a 329 KW solar photovoltaic array into the project's budget. 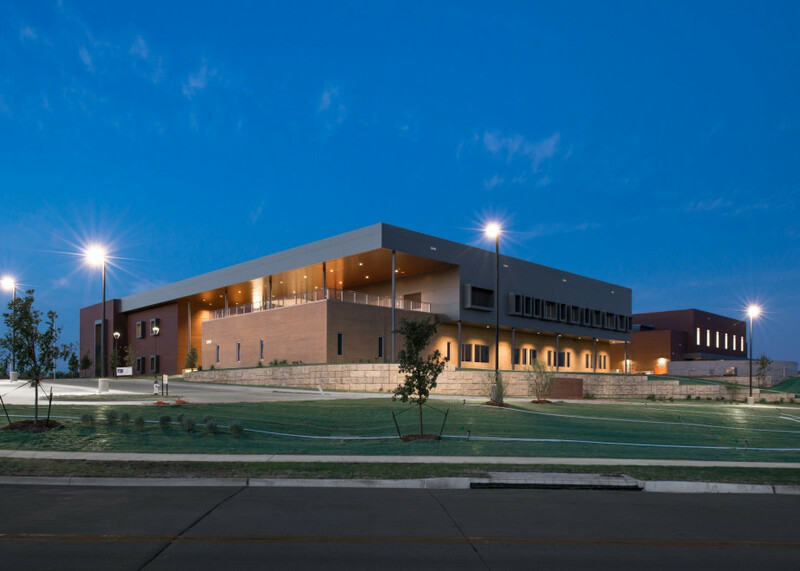 This is the first 365/24/7 Mission Critical Zero Energy building in the United States. The building is always operational, unlike most other buildings that have a 7 AM - 6 PM, Monday through Friday occupancy. This prioritizes energy conservation because the additional operating hours lead to more energy consumption than a typical zero energy building which has a substantial impact on the cost of the renewable energy system. In partnership with the Cincinnati Police Department, CMTA was able to meet or exceed every sustainability goal. Through Data Driven Design and understanding the building’s true purpose, we were able to deliver the nation’s first Zero Energy mission critical facility. The solar power system is generating system 60% more energy than it is consuming! The actual energy consumption of the facility is 26.7 kBtu/sf-yr, which is 24% less than the charette energy goal. In addition to being Zero Energy, the site storm water is Zero Water. The bio-swales and retention basins retain all storm water onsite to help minimize the city's current combined sewer problem. Accomplishing the sustainability and Zero Energy goals within budget was a tribute to the entire team. Achieving this goal will now save the owner $2,000,000 in avoided utility costs over the next 20 years.